Our monthly Free Legal Clinic is one of the resources we offer as a support system for our participants, caregivers and family members. Here at Mt. Hood Adult Day Center we strive to help our participants, caregivers and family members in all aspects of their lives: we help with community resources, advise and support. Our monthly Free Legal Clinic is one of those resources. 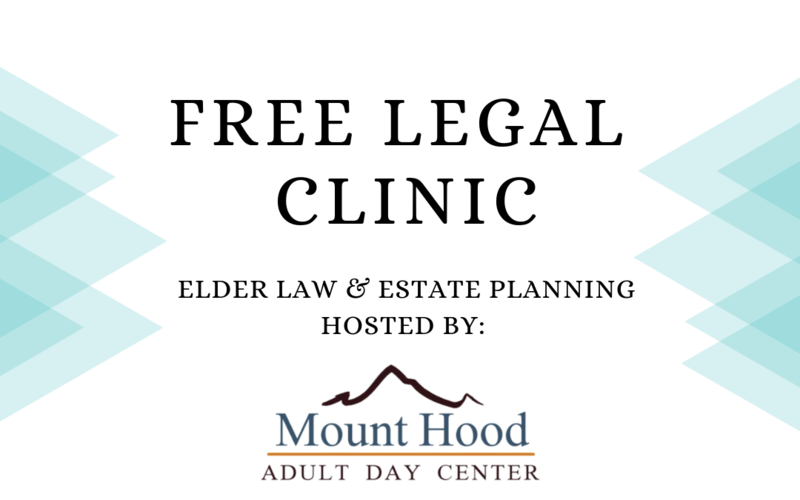 The Free Legal Clinic allows us to provide a professional to assist with much needed guidance and support in the areas of Estate Planning and Elder Law. This clinic takes place the 3rd Tuesday of every month. 30 minute consultations are scheduled between the hours of 10am and 1pm. Our rotating featured lawyers are Meredith Williamson and Michael Rose. 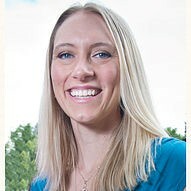 Meredith, our featured lawyer for January’s clinic was able to help 6 clients in need. This productive clinic with back to back appointments was a big success. Being a client focused attorney who has been practicing law for 16 years, Meredith enjoys educating the public on topics such as long term care, ethics, estate planning, Medicaid, Veterans Services and guardianship. 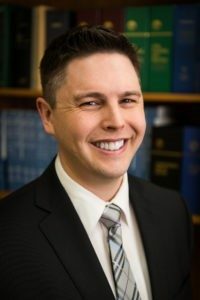 Our featured lawyer for February’s clinic, Michael has a passion for helping others and chose a career in elder law to make a difference in the lives of others. He assists clients with Elder Law, Estate Plans, Medicaid, Wills, Powers of Attorney, and Advance Directives. If you have been considering seeking legal consult on Elder Law or Estate Planning, please give us a call to schedule a free 30 minute consultation with one of these experienced Attorneys. We provide a comfortable environment to assist you and your family with legal questions or concerns. Our next Free Legal Clinic will be held on February 19th, 2019 starting at 10am. Call today to schedule your FREE 30 minute consultation, 503-512-7373. Love you are doing this! You are an amazing young woman.